In this article we explain all you need to know about Matched Betting. This includes exactly what it is and how it works, a detailed step-by-step guide on how you can get started today as well as an FAQ. Matched betting has seen rapid growth over recent years, particularly amongst those looking to make another income. Its popularity is largely down to the fact it can work for anyone, from students in need of some extra cash, to stay-at-home parents looking for a way to make money from home, to even serious gamblers looking for a sustainable betting strategy. To put it simply, matched betting is for everyone – and it works. Matched betting refers to a gambling technique used by individuals to exploit free bets and incentives offered by online bookmakers in order to make ‘risk-free’ money. While matched betting involves placing bets with a bookmaker, all the possible outcomes are covered to guarantee a profit, meaning there is technically no ‘gambling’ involved. It’s important to recognise that matched betting is different to arbitrage betting (or arb betting). The former relies primarily on bookmaker promotions to ensure profit while the latter is based on exploiting odds. 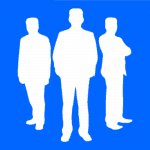 What’s great is that you don’t need any prior betting experience to make regular money from this system. While the actual process of matched betting is fairly simple, it is extremely important to take the time to really understand the ins and outs. 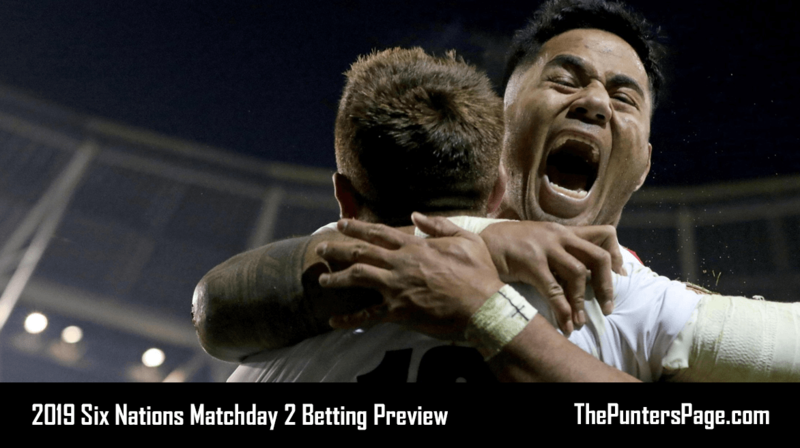 So before we run through an example of a matched bet, we’re going to look at a number of key things to know – and hopefully answer a few questions you may have along the way. As we’ve already mentioned, matched betting works by covering all possible outcomes. We do this by placing two bets with two different companies; the first bet with a traditional bookmaker and the second bet via a betting exchange. The first bet we place is what we call a ‘back bet’. A back bet is a bet that you place for a particular event to happen. For example in a football match, Team A to win. The second bet we place is what we call a ‘lay bet’. A lay bet is a bet that you place for a particular event not to happen. For example, Team A not to win. At this point, we’ve covered all of the outcomes, meaning regardless of whether Team A win, lose or draw, we can’t possibly lose. We make our profits by taking advantage of bookmaker promotions. Most of the time, this will be in the form of free bets and new customer sign up offers. By doing so, we aren’t using our own money, which allows us to generate guaranteed profit. What Happens When I Run Out Of Free Bet Offers? Naturally, at some point, you will run out of welcome offers to claim. This is inevitable so don’t panic. The good news is that many bookmakers run ‘reloads’ allowing you to claim offers more than once. There are also a number of existing customer free bet offers that allow you to claim weekly free bets that you can use and turn into profit. A betting exchange is a marketplace for customers to bet on the outcome of events. They essentially act as the middle man to punters who are wishing to place opposite bets and make money by charging a commission (usually between 2-5% depending on the site) on the winning player’s net winnings. One of the most popular exchanges out there currently is that of Betfair’s. Join today and claim up-to £1,000 cashback. 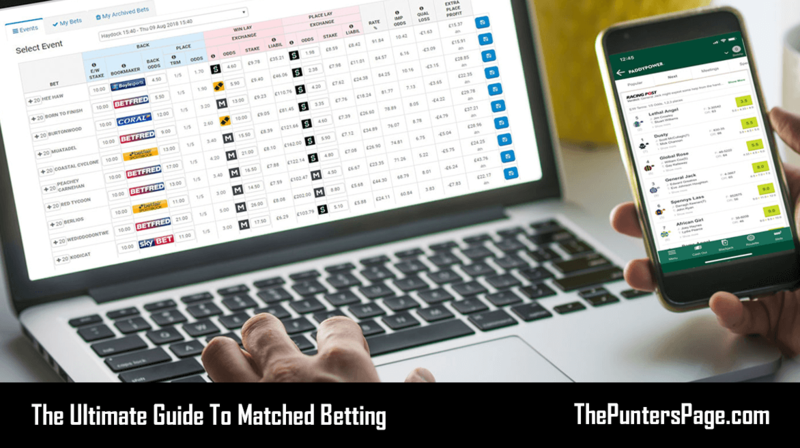 A key element to matched betting is comparing the odds between bookmakers and the betting exchange. Switching from fractions to decimals will make life much easier and save you time, thus allowing you to place bets much quicker. With most bookmakers, you can change the odds display via settings while some may have a toggle button on every page. We refer to the amount you have to play with as your betting ‘bank’. There are many people who start matched betting with a relatively small bank. For those of you who fall in this category, you can do so with as little as £25. However, we would probably recommend around £100 for you to get going properly and make good profits. The bigger your betting bank, the better. This is because not only will you be able to complete more offers simultaneously, but you’ll also be able to take full advantage of them by extracting the maximum free bets and bonuses available. The key thing with matched betting is that you get out of it what you put in. It may seem obvious, but the more time you invest into converting promotional offers into tax-free cash, the more money you will make. Generally speaking, the average matched bettor can make around £500 per month while those who are more advanced and are able to dedicate more time can make around £1,000 per month. So if there’s no catch, what can the bookies do to prevent it? Well, that brings us to probably the one and only bad thing that can happen when participating in matched betting – being ‘gubbed’ by the bookies, aka ‘gubbing’. Gubbing is a term used to describe being restricted by a bookmaker. Restrictions can come in many forms, from being revoked of your right to receiving free bets, to your maximum bet being capped, to the worst case scenario of a complete account ban. If you are gubbed, you will receive an email from the bookmaker in question detailing your restrictions. Aside from this, there is no other risk involved with matched betting. How Do I Avoid Being Gubbed? An important step to achieving a long-term sustainable income through matched betting is to fool the bookies. This can be done by placing regular bets to blend in with the regular punters. This process is commonly referred to as ‘mug betting’ and is vitally important if you’re serious about consistent making money through matched betting. Mug bets are bets placed on markets that don’t qualify for free bets. It is wise placing a mug bet after each matched bet that you place. Right, now you know what matched betting is and how it all works, it’s time to run through an example. 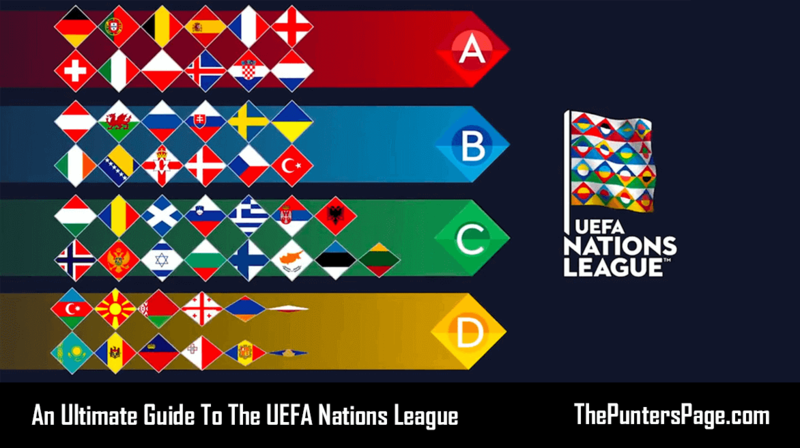 Below we’ll guide you through the entire process of placing a matched bet. Before we do anything, we need to make sure we have an online exchange account. While there are now may online betting exchanges, we would recommend Betfair. 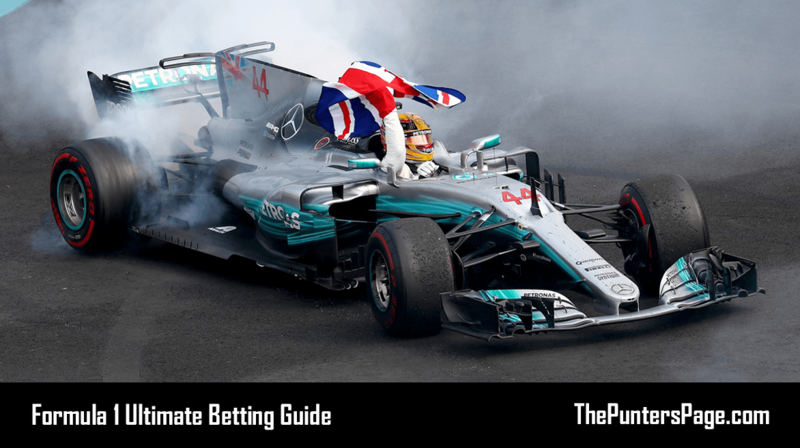 For those unfamiliar with the platform, we’d suggest taking a read of our definitive guide to the Betfair Exchange which explains every aspect of the site in detail. The next thing we need to do is open an account with a bookie. Thankfully, there are plenty of online bookmakers out there you can join. Once you are registered, you will be prompted to make a deposit. Select your preferred payment method and deposit the appropriate amount (this will vary depending on the bookie and offer available). In our example, we will be using Coral who are offering new customers 4 x £5 free bets when you bet just £5. Now you need to place your qualifying bet with the bookmaker you have just joined in order to trigger your free bet. You should look for a bet at odds of around 2.0 (1/1 as a fraction). At this point, it’s important to be aware of any requirements regarding your qualifying bet. For example, your bet may need to be over specified odds. As you can see below, we’re backing Athletic Bilbao to win at 2.05 with Coral. Note: When selecting your ‘back’ bet, be sure to check there is enough money available on the betting exchange market in order for you to place your ‘Lay’ bet. Here, we are looking for the lay odds to be as close as possible to the back odds – or bigger! 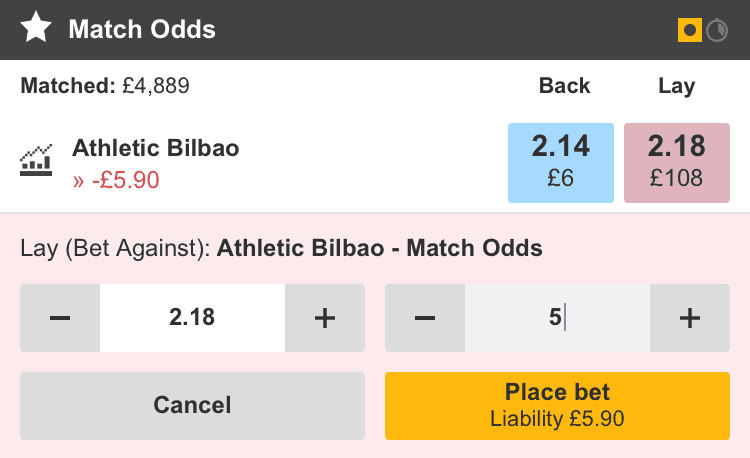 As you can see below, we’ve placed a lay bet on Athletic Bilbao at 2.18. So we’ve now spent a total of £10 (£5 qualifying back bet + £5 lay bet). Note: You may make a small loss here due to the commission that betting exchanges charge (this is normal). 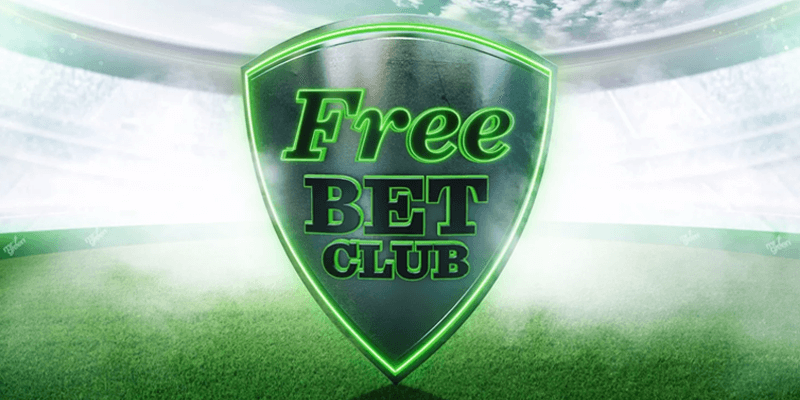 The key though is that your back bet will now trigger the free bet/s as offered in the promotion. To extract your profit, simply find another event to bet on (or the same event you placed your previous 2 bets) and place your free bet/s on a back bet and lay the equivalent on a betting exchange. Using our example above, we now have 4 x £5 free bets to use. 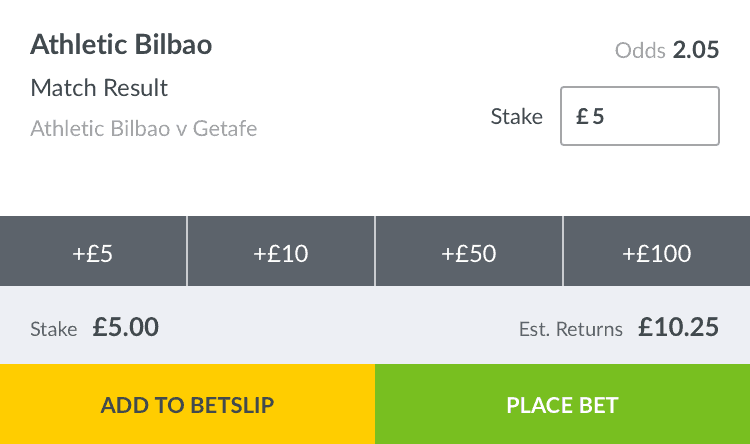 So, if we go ahead and place our 4 x £5 free bets again on Athletic Bilbao to win (our back bet) with Coral and a further £20 on Athletic Bilbao not to win with Betfair (our lay bet), we’ve now spent a total of £30 (of our money). Note: Make sure you select to use your free bets when placing your back bets. Once all of your bets have settled, you will now have your tax-free profit in either your bookmaker account or your betting exchange account, depending on the outcome of the bet. £5 qualifying bet x 2.05 = £10.25. 4 x £5 free bets x 2.05 – free bet stakes = £21. £10.25 + £21 – our total of £25 lay bets = a total profit of £6.25. Note: Free bet stakes are not returned with any winnings with Coral. Initial £5 lay bet x 2.18 – 5% commission = £10.60. £20 x 2.18 (to cover 4 x £5 free bets) – 2% commission = £41.58. £10.60 + £41.58 – our £5 qualifying back bet – our total of £25 lay bets = a total profit of £22.18. You’ve now successfully done matched betting. Now go ahead and repeat the process by taking advantage of as many offers as possible! 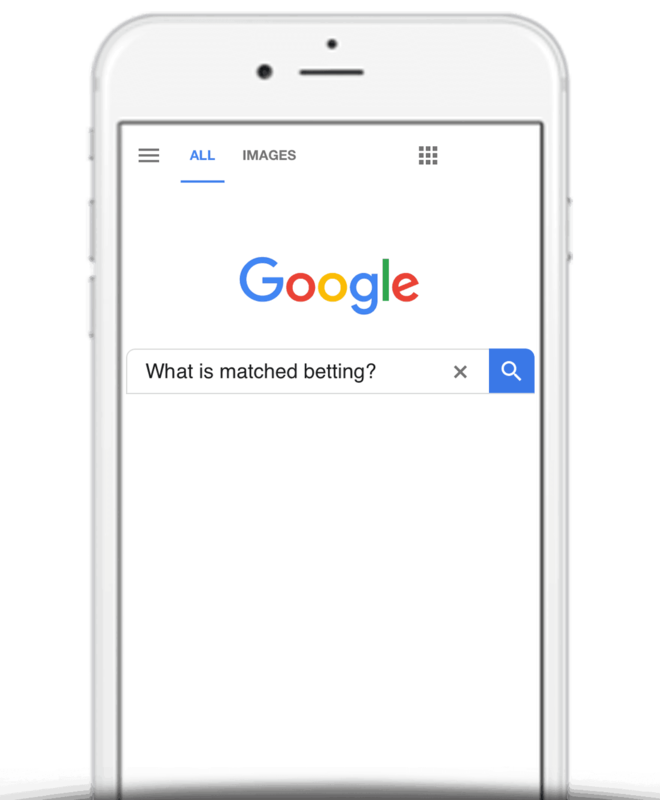 Below we’ve listed some of the most commonly asked questions with regards to matched betting along with the answers. Is Matched Betting Legal Or Illegal? 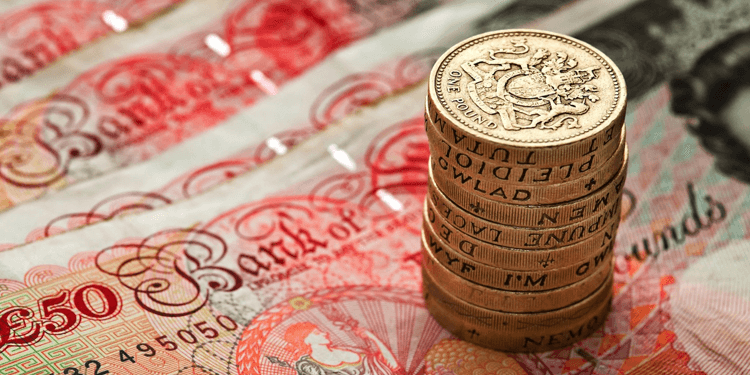 Is Matched Betting Tax Free? Any winnings gained from gambling in the UK are tax-free. Therefore, you do not need to declare any income you have earned through matched betting. What Is A Typical Return For A Matched Bet? According to Wikipedia, you can expect to make 85% of the free bet offer amount where the stake is returned and 70% where the stake is not returned. We would strongly suggest not to do this. Nowadays, bookmakers have high-tech systems in place that will detect things such as duplicate accounts by cross-checking your name, home address, payment details and even your IP. Should they suspect you doing this, it is highly likely they will ban your account. Matched betting involves exploiting free bet promotions and bonuses that bookmakers offer to incentivise customers. It is a method that, if you are able to dedicate time and money, is proven to work. 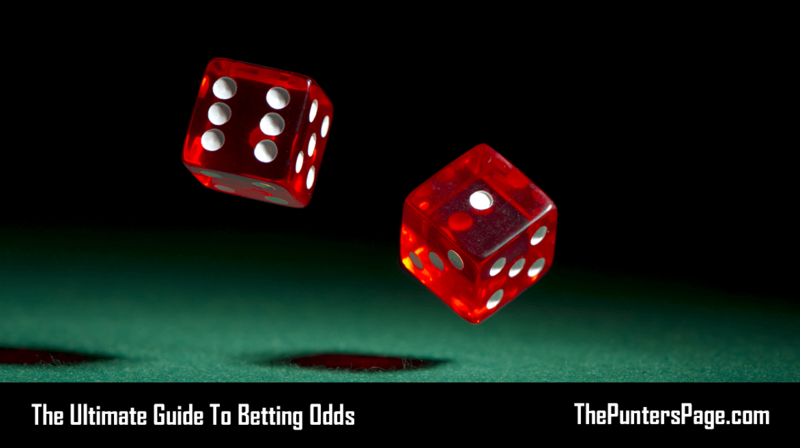 Hopefully this matched betting dummies guide now has you equipped with all the ammo and information you need to go ahead and beat the bookies using a completely risk free tactic. It may seem complicated at first, but the more times you engage in the technique, the easier it will become.